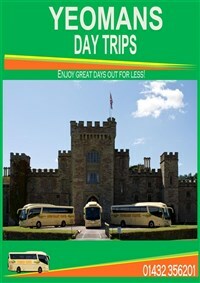 This visit is an adventure into an exciting animal kingdom set within 12 acres of beautiful gardens, a super day out for all ages!. Bristol Zoo Gardens is the fifth oldest zoo in the world and opened its doors to the public in 1836. The Zoo and Gardens are set in award winning twelve acres of gardens with over 400 species and nine animal houses all under cover to explore. This visit is an adventure into an exciting animal kingdom set within 12 acres of beautiful gardens, a super day out for all ages. 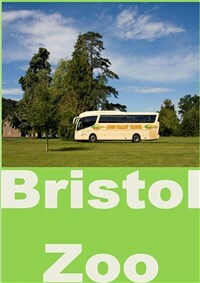 We join our coach for the journey to Bristol and its Zoo and Gardens. 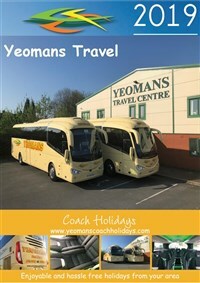 We rejoin our coach after an exciting experience at the Zoo and return to your joining points. Free time in Bristol Zoo.